Director Wong Jing is a director that I have liked in the past, although his films tend to be a mishmash of different ideas and not always coherent they have mostly been fun to watch. 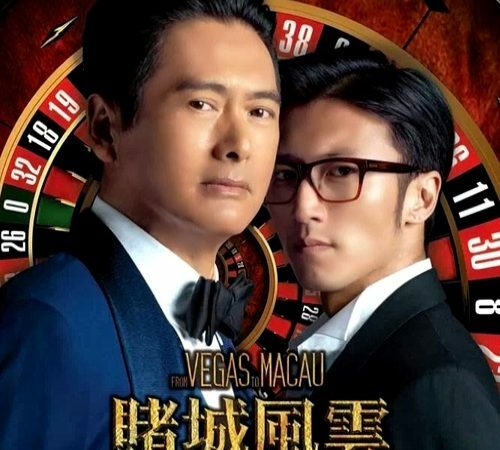 He had one of his biggest hits in 1989 with God Of Gamblers starring Chow Yun Fat and Andy Lau and this film From Vegas To Macau is a continuation of that series. Cool (Nicholas Tse), Karl (Chapman To) and Cool’s father Benz make up a trio of honourable thieves who steal from rich bad guys. 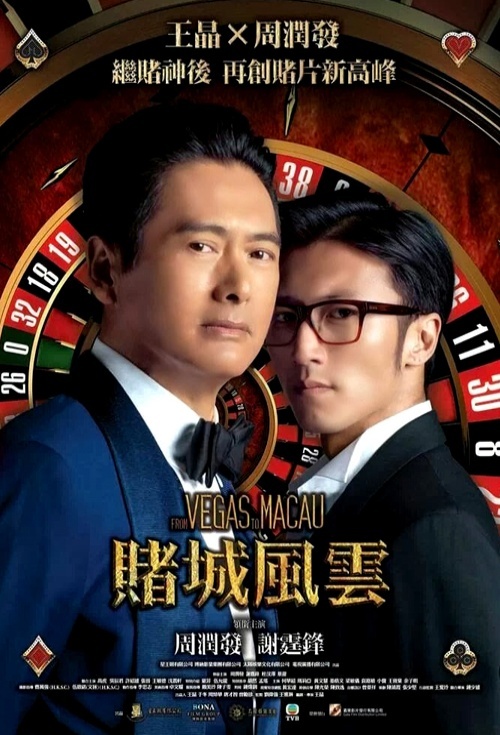 One day, Benz introduces Cool and Karl to old friend Ken (Chow Yun Fat), a former gambling legend who returns to Macau after retiring from his casino security expert job in the United States. Cool immediately asks Ken to become his mentor, an offer that Ken eventually agrees to after seeing Cool’s talent. Meanwhile, law enforcement officials call on Ken to help them with capturing Ko, the leader of a notorious money laundering ring who also killed undercover agent Lionel (Philip Ng). To stop this dangerous criminal, Ken and Cool will have to pool their talents together for a major heist. The director is known for his zany off the wall humour but here takes it way over the top making for a very bizarre viewing experience. Chow Yun Fat is cool as always and Nicholas Tse shows his ongoing talent for action but the film is such a disjointed mess that you really don’t care what happens as the story gets more ludicrous as it goes on. The comedy borders on the insane, perhaps a lot of it is lost in translation but I found a lot of it just embarrassing to watch. As stated the action when it does appear is well done, Philip Ng exits the film far too early and the final fight between Nicholas Tse and the man that killed his brother is the best part of the film. Lazy use of CGI for the card effects don’t help either and my advice would be unless you have got a strong tolerance for over the top humour give this film a wide berth and watch the original God Of Gamblers instead and realise what a great film that was. 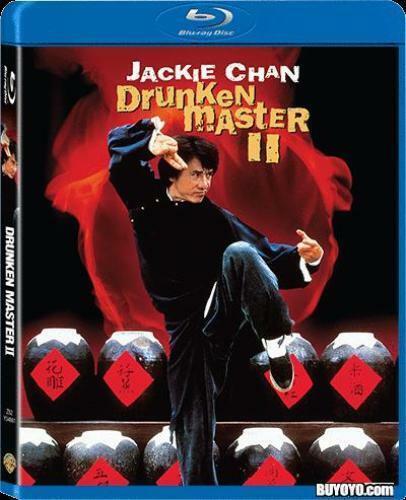 A very disappointing film, let’s hope Chow Yun Fat get back to form with his next choice of movie.